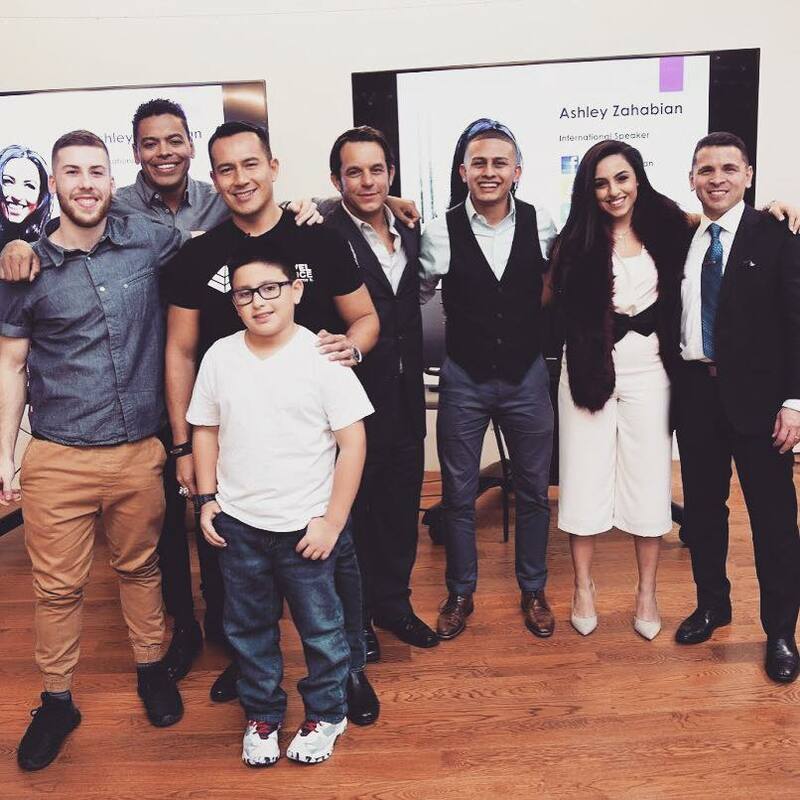 The second Master Mindset event took place in New York City as a not for profit which successfully raised over $3000 USD for the Morgan Center, a children’s hospital for children with cancer. The event brought together a panel of world class speakers and received great feedback from it’s 65+ attendees. Marcel shared the stage with Raul Vilacis, Ashley Zahabian, Dr. Gregg Barron, Henning Moralez, Anthony Cintron, Joe Gilani and Alejandro Villacis. He shared his talk on how to be happy in the age of anxiety; a guide for millennials.